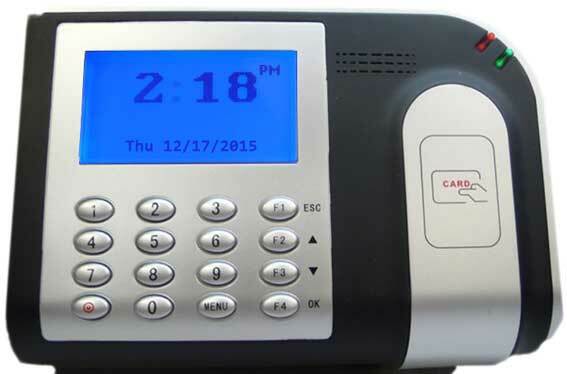 Proximity time clocks record an employee’s presence from a short distance. 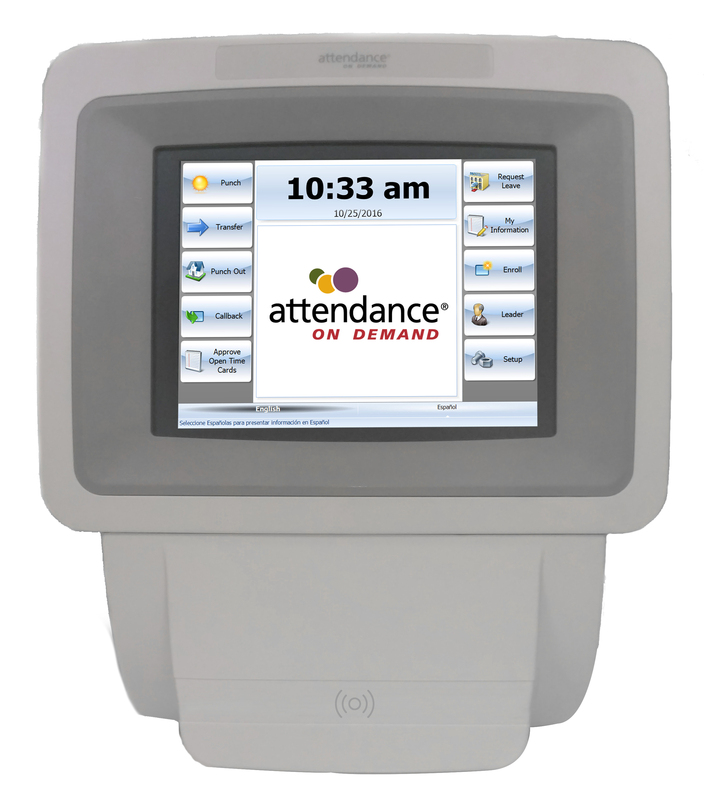 To punch, employees wave a badge in front of the time clock. 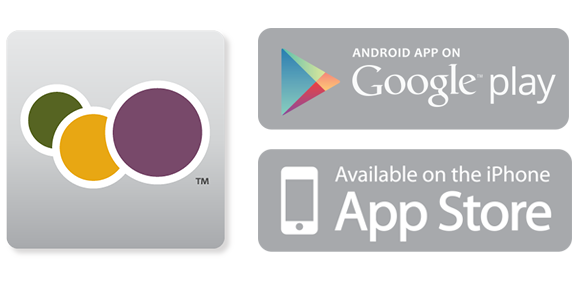 Each badge emits a radio frequency to identify employees to the time clock. 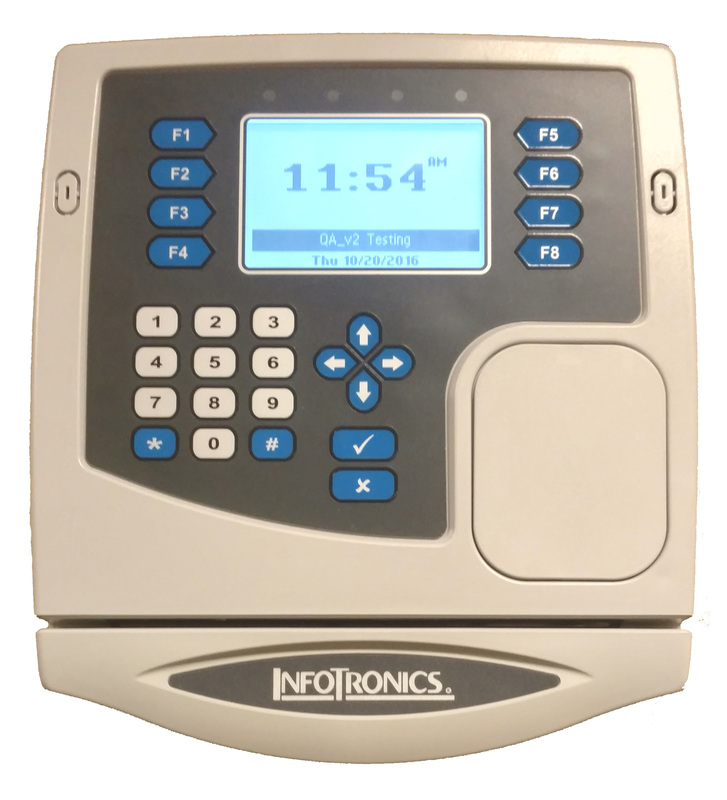 The IDpunch 7 time recorder is a simple, low-cost way to gather employee In and Out punches and perform many employee and supervisor functions. 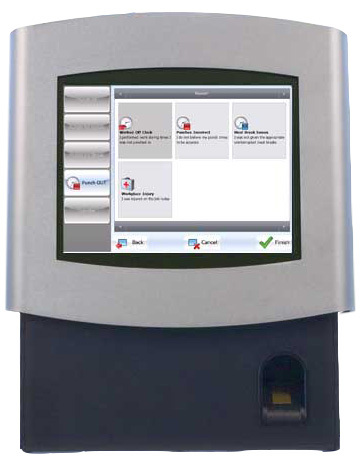 The Finger Reader model is a low-cost biometric solution for collecting employee transactions.